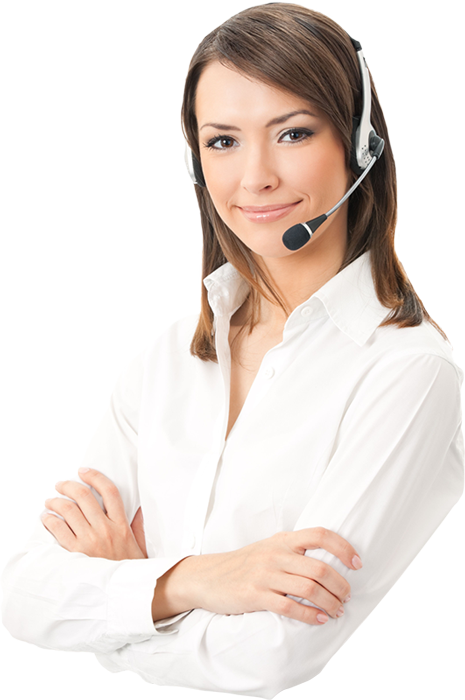 PPHCR has a team of Agent Account Setup Specialists standing by to answer your questions and help you get started. With over a decade of experience in the offshore gaming industry, PPHCR can help you navigate the setup process by providing clear and concise answers to your questions. Our consultants ensure that every agent’s specific player management needs are addressed. PPHCR specializes in immediate, same day agent account and player setup. No matter how big your player package is, we will have you up and rolling in no time. Pending wagers and existing wager balances can be transitioned seamlessly to the player’s new account. With years of experience setting up agent accounts of all shapes and sizes you will be amazed at just how easy it is to get started with PPHCR. No account is too big or too small. 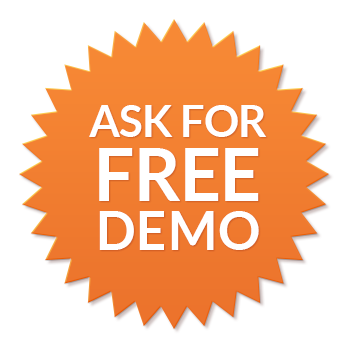 Click Here for a FREE Demo Check out our service today!